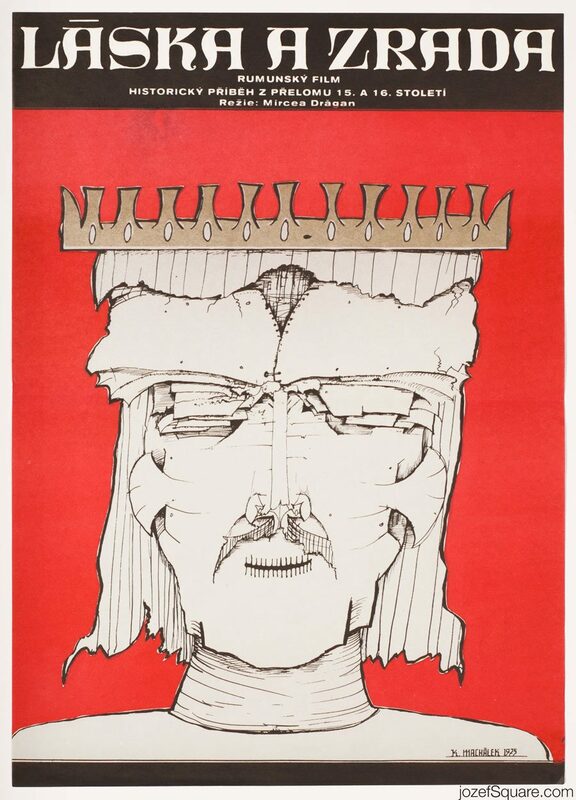 Movie poster designed for Mircea Dragan’s crime comedy by Czech fine artist and pedagogue Miroslav Hrdina. 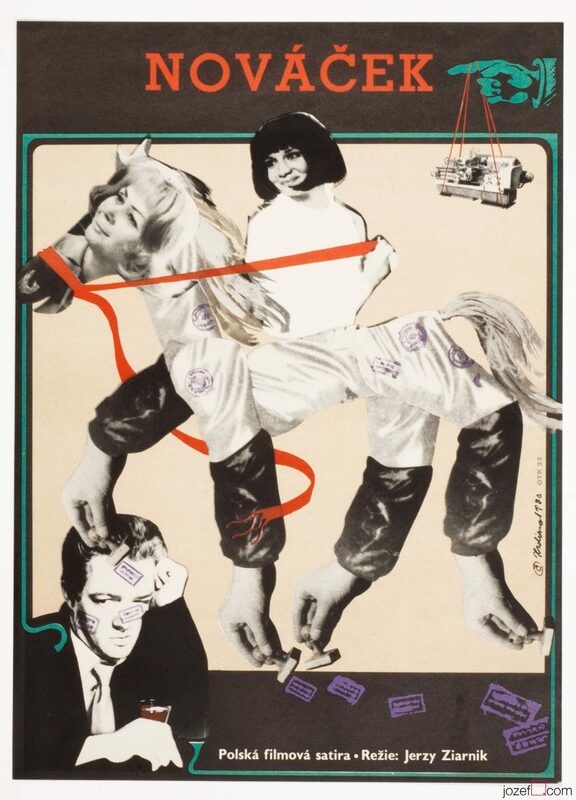 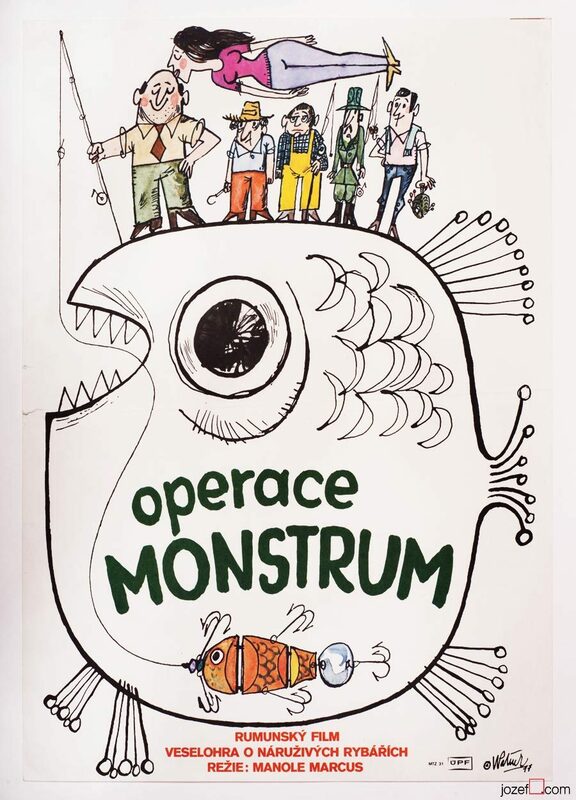 Miroslav Hrdina’s vivid collage poster design for 70s comedy. 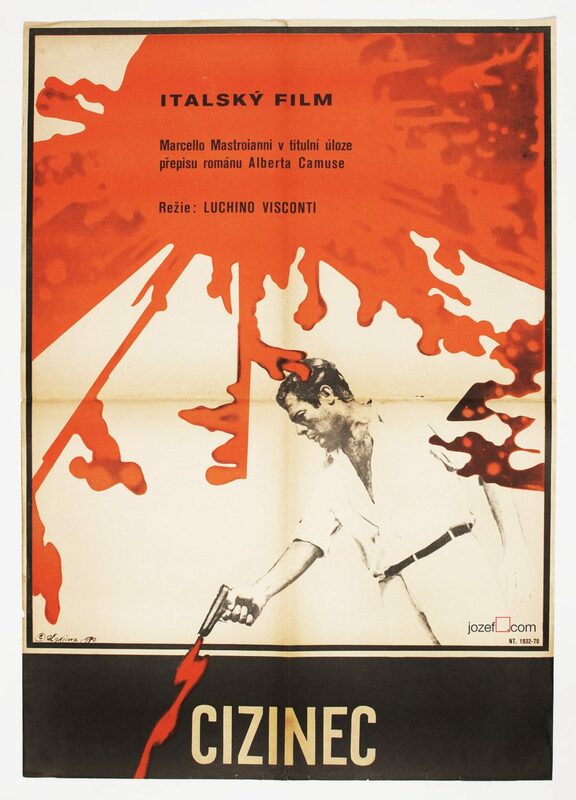 70s movie posters available in our poster shop. 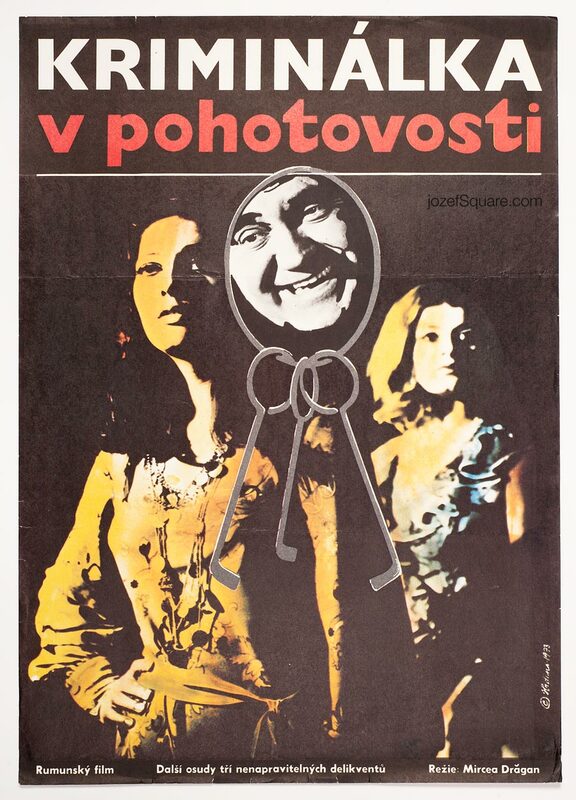 Be the first to review “Movie Poster – Miscellaneous Brigade in Alert, Miroslav Hrdina, 1973” Click here to cancel reply.